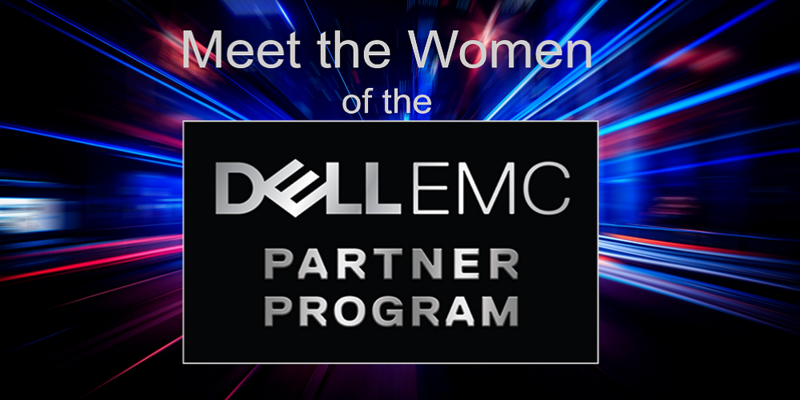 This blog series provides the opportunity to get to know inspiring women of the Dell EMC Partner Program. 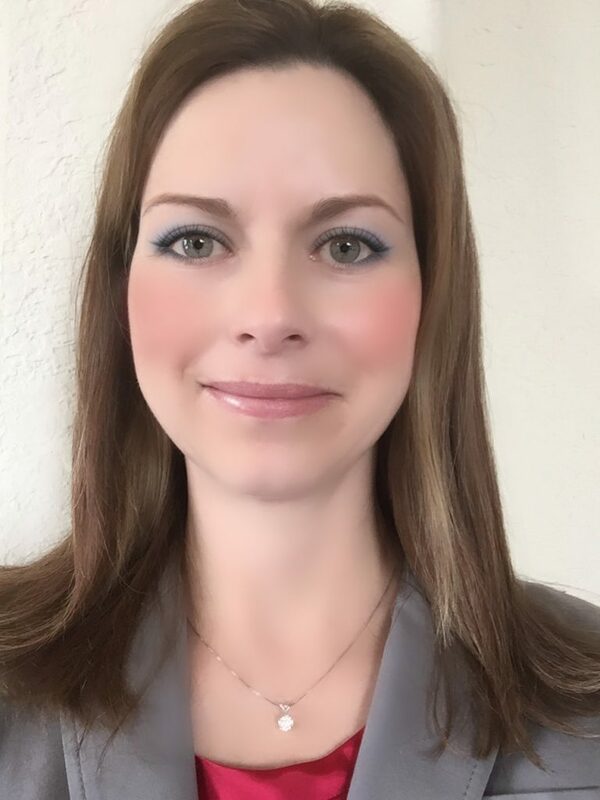 This post is part of our Meet the Women of the Dell EMC Partner Program series, which provides insight into what drives the inspiring women of the Dell EMC channel. Missed the first posts? Get to know Joyce Mullen (President, Global Channel, OEM & IoT, Dell EMC), Cheryl Cook (Senior Vice President of Global Channel Marketing, Dell EMC), Julie Christiansen (Vice President, Global Channel Marketing, Dell EMC), Sheri Hedlund (Vice President, US Channel Sales, Dell EMC), Kim Lasseter (Senior Director, Global Partner Marketing Enablement & Tools, Dell EMC) and Diane Brode (Director, Global Partner Marketing, Dell EMC) now. What is your current role/area of responsibility, and how long have you worked with the channel partner community? I have more than 20 years of channel experience; and in my current role, I reside on the Client Solutions Channel Field Marketing team supporting Dell EMC’s channel organization. I assist in developing marketing programs to drive accelerated client solutions growth through the partner community. My top priorities include ensuring programs are competitive, defining an enhanced GTM strategy for customer acquisition/expansion and focus on premium product growth like rugged and workstations. I am also responsible for helping grow and develop Dell EMC’s Mid-Market partners. With Dell EMC’s recent investments and program enhancements, our goal is to ensure that programs for Dell EMC partners remain innovative, competitive and easily executable, while adhering to our core program tenants: Simple, Predictable, & Profitable. This year, Dell/EMC’s Client Solution’s objectives are to grow premium products where partners make the most profit, remain #1 in Precision workstations, Displays and Wyse Cloud Client Computing solutions, continue to grow our SMB customer base, and win acquisition business. Dell EMC also wants to work with partners to ensure they’re attaching Dell/EMC’s services and our best in class security solutions in addition to our top-notch ecosystem of peripherals. Cross selling is an important driver in partner profitability. Outside of your family, please name a woman you admire and why? Eleanor Roosevelt who wrote my favorite saying: “The future belongs to those who believe in the beauty of their dreams.” In addition to her most infamous role as the first lady, Eleanor was an avid women’s rights advocate, fought for human rights during her time working with the United Nations, worked for the Red Cross during the war and wrote a daily news column. Those are only a few of her many accomplishments, truly a hero on all fronts. What advice would you give to other women in the industry? Or men? Be true to yourself and do what is right for your company. Have a mentor and be a mentor – always make time for both. Never stop learning and demonstrate leadership no matter what position you hold. Please share some words to live by that have helped you throughout your career. The secret to wanting it all is knowing that you already have it. Don’t add up all the mistakes but do remember the lessons from each. Always go the extra mile when no one is expecting you to, that’s when it counts the most. What comes around, goes around-be kind, even on your worse days. What do you do for fun outside of Dell EMC? 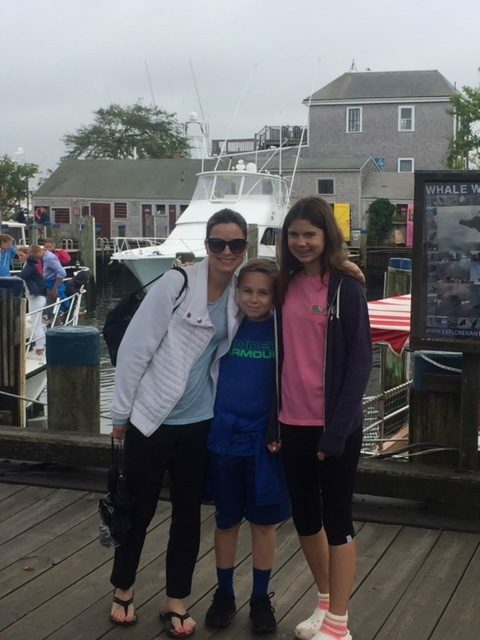 I have two children with full schedules and watching them learn and grow in their sports and extracurricular activities brings me the most joy outside of making positive contributions to Dell EMC’s client channel business.